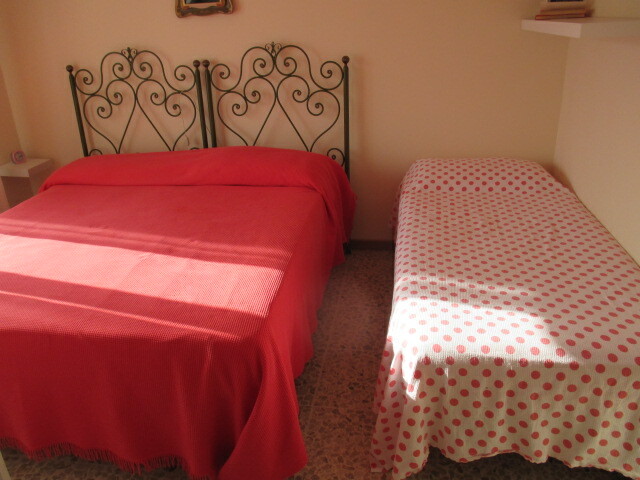 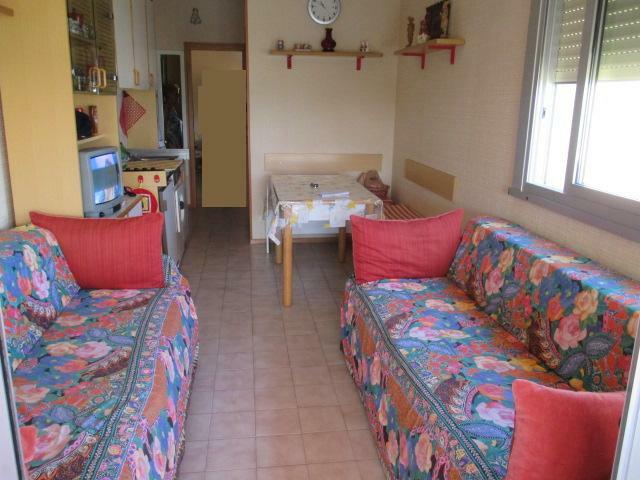 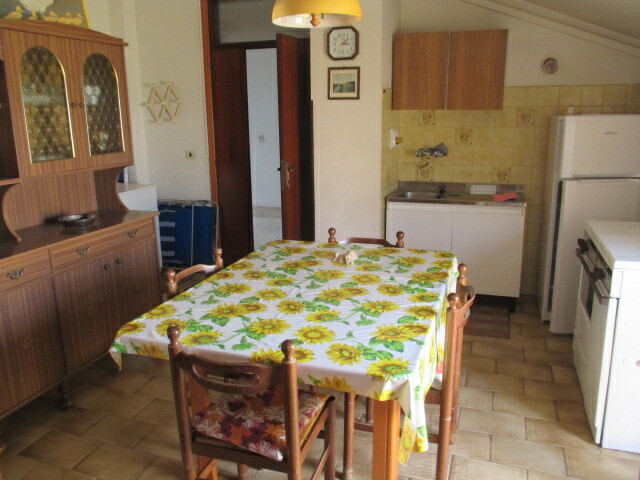 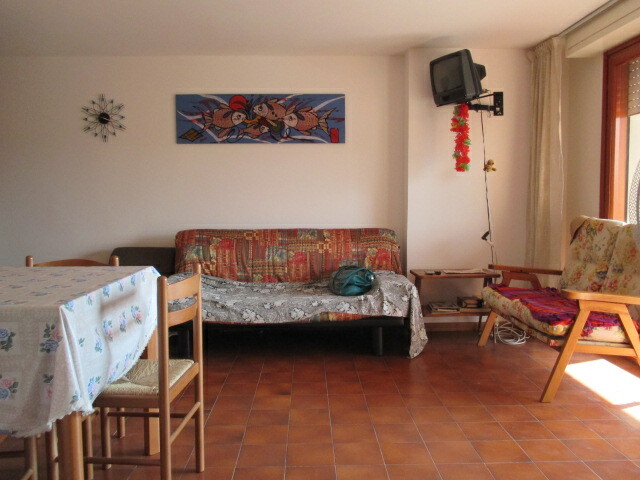 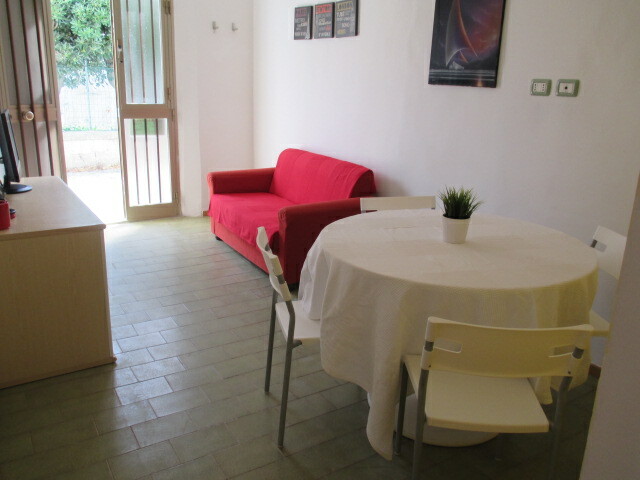 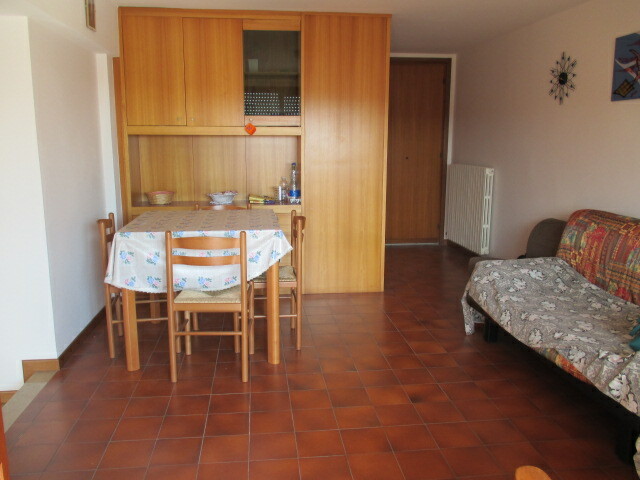 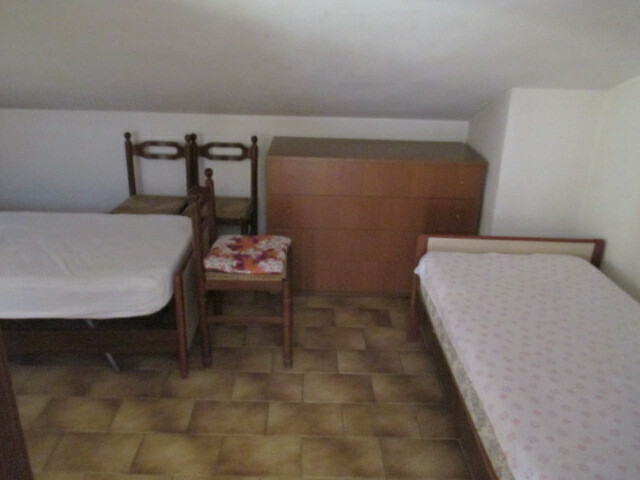 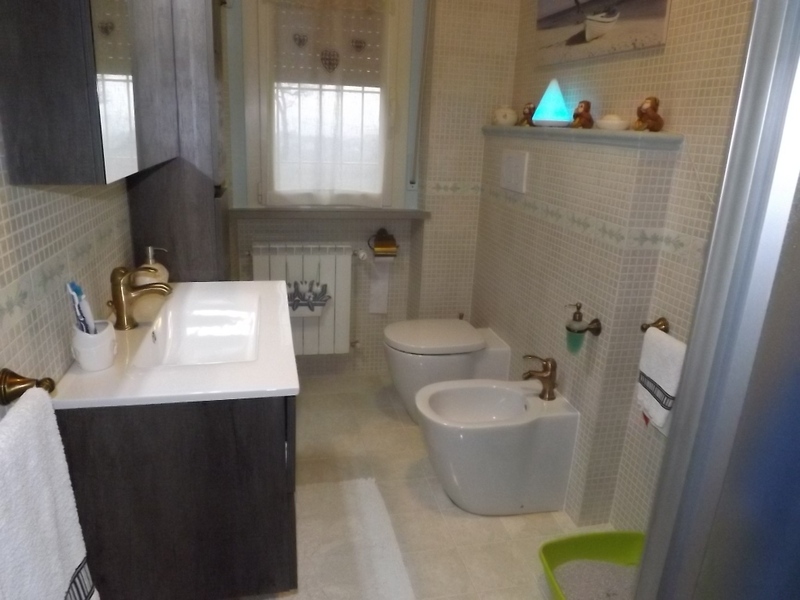 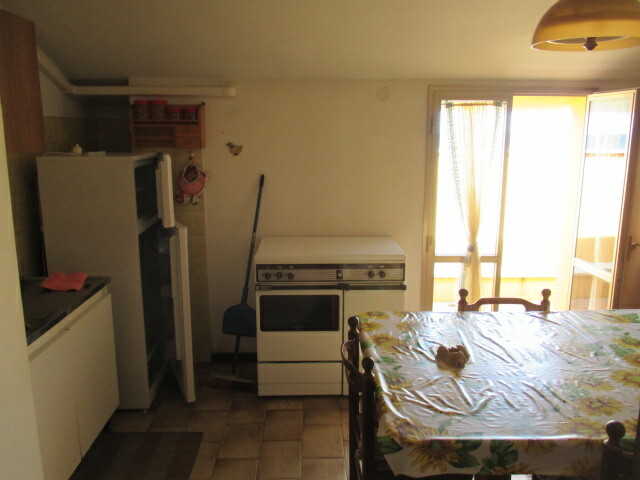 SENIGALLIA Area San Silvestro Cottage with 2 levels of 235 mq.totali, in good condition, complete with courtyard of mq.5000 and several outbuildings for a total of 115 square meters. 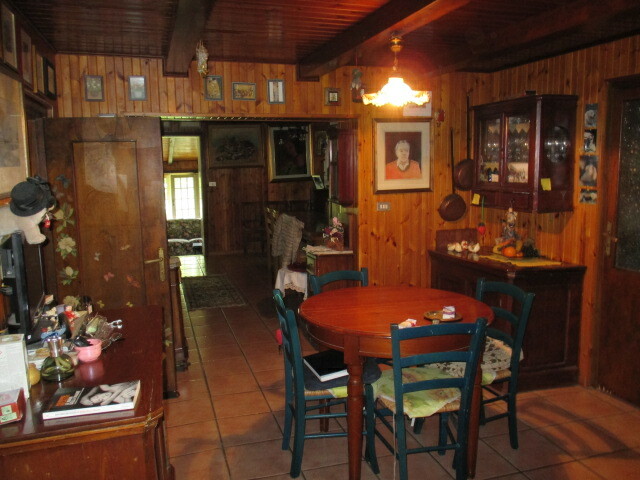 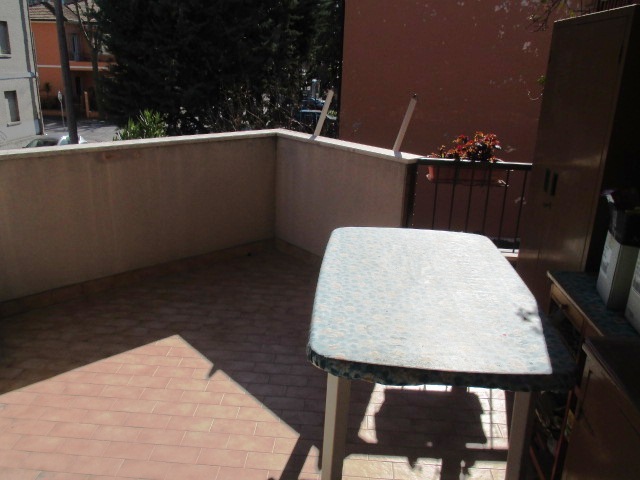 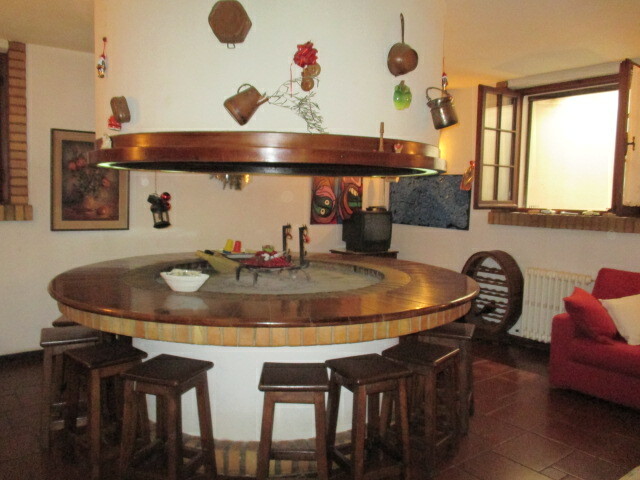 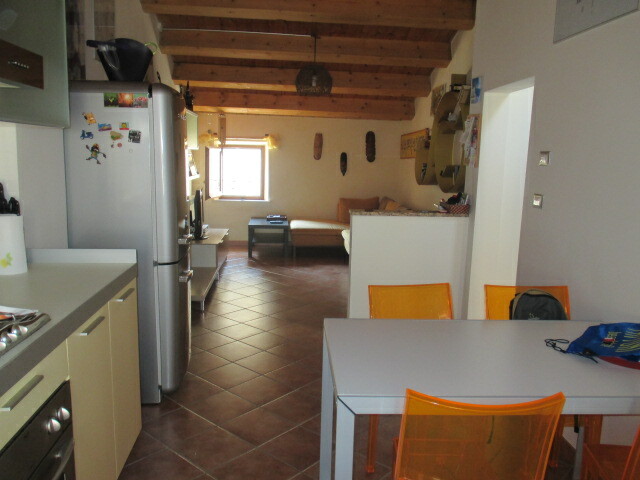 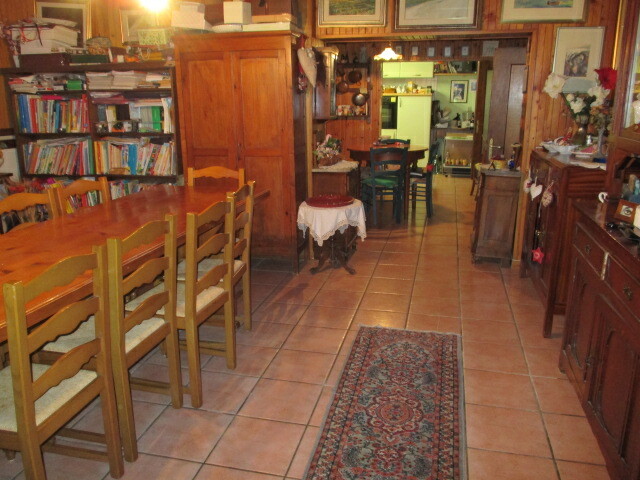 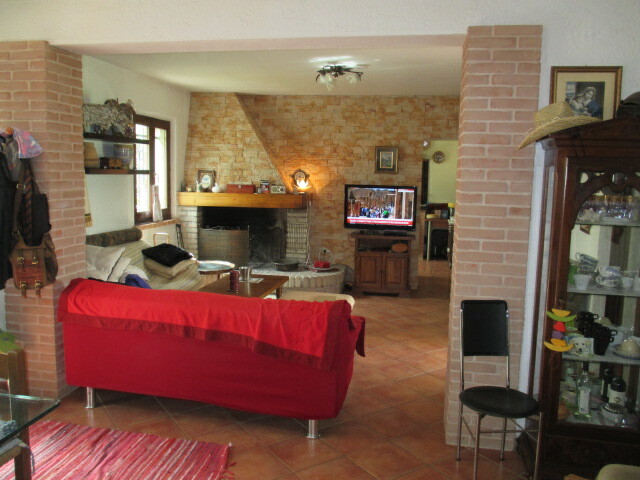 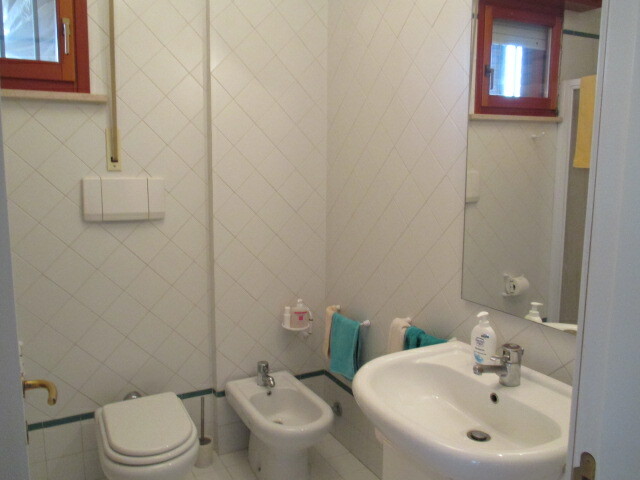 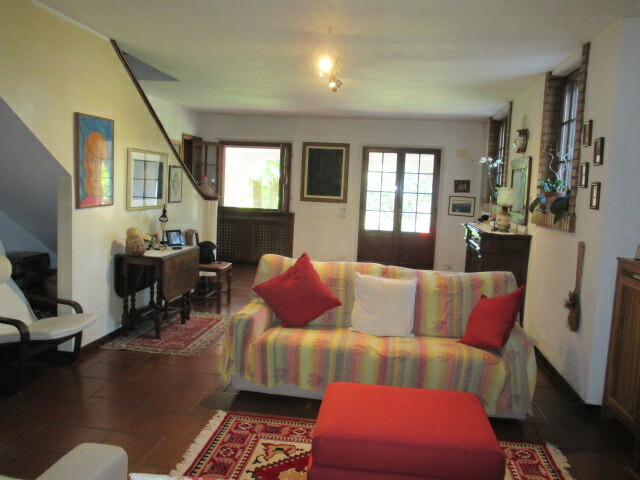 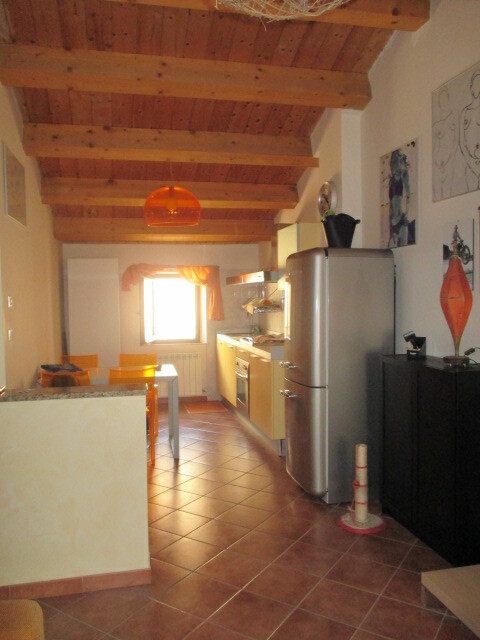 Ripe Trecastelli area on a hill, cottage on two levels to total 200 sqm., Renovated, in good condizxioni and complete with courtyard and land for agricultural for 4 hectares and 3,000 square meters. 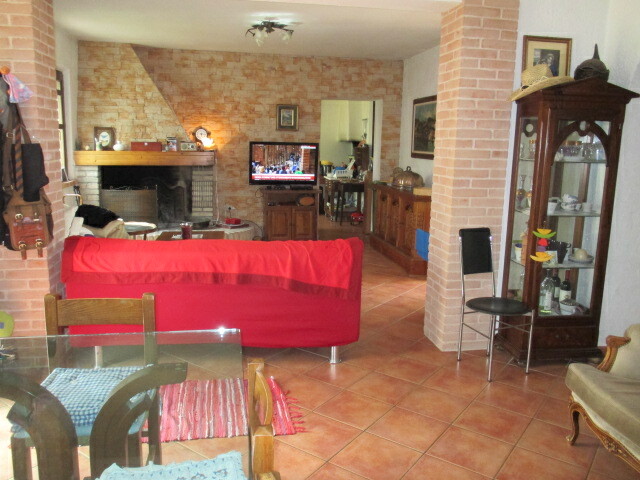 Zone SENIGALLIA Montignano panoramic sea plot of building land surface of 524 square meters. 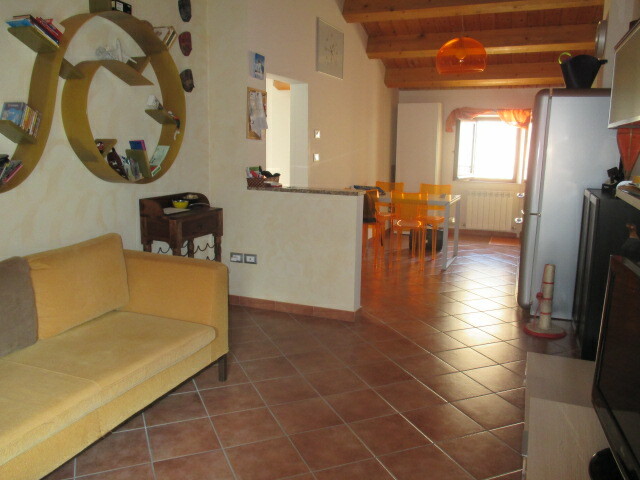 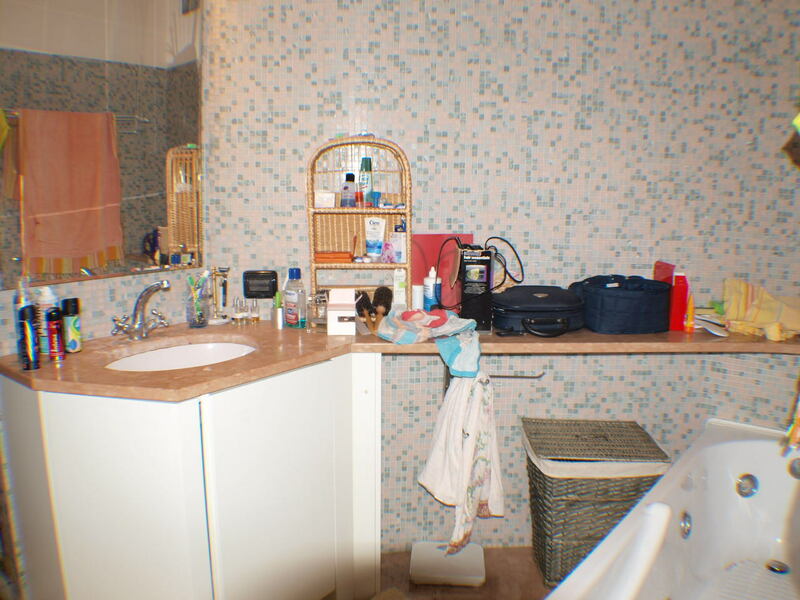 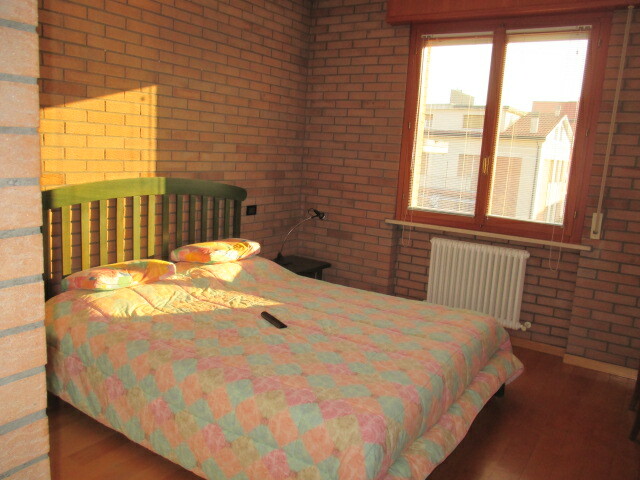 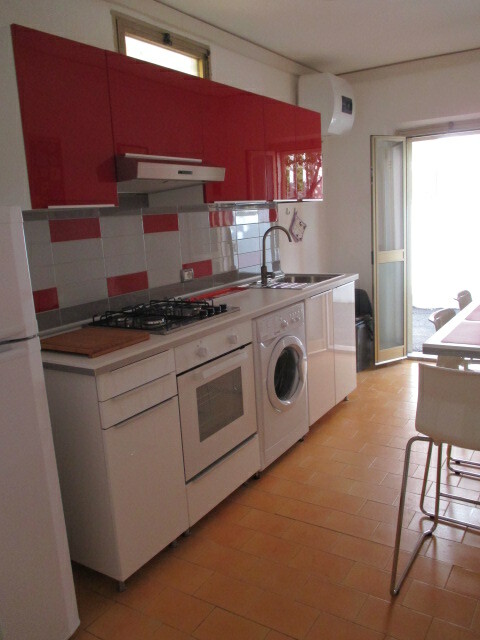 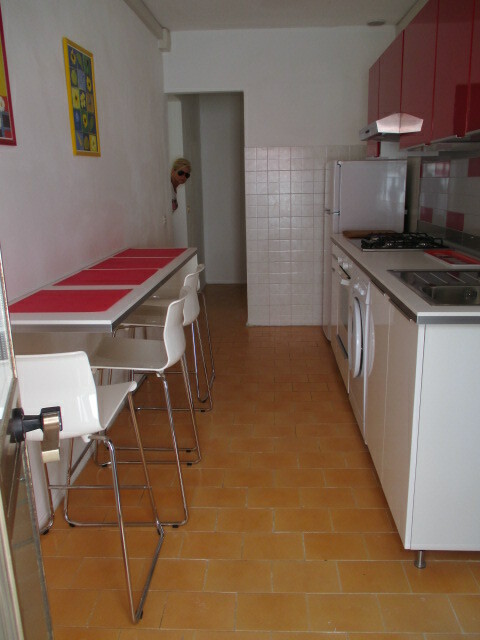 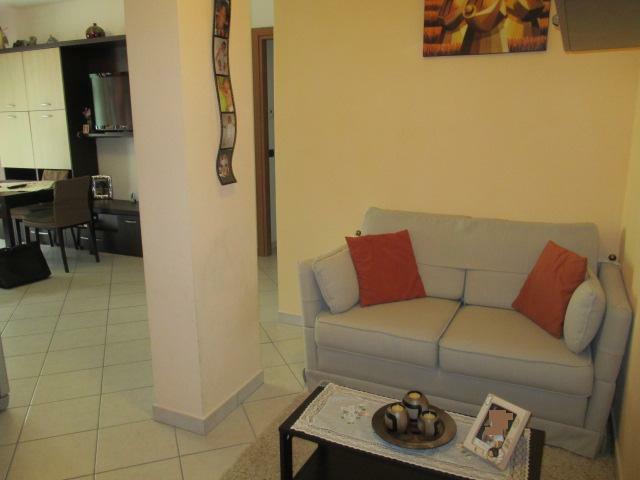 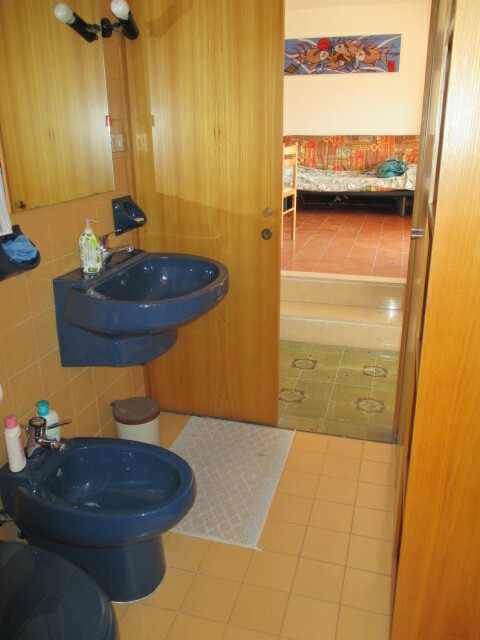 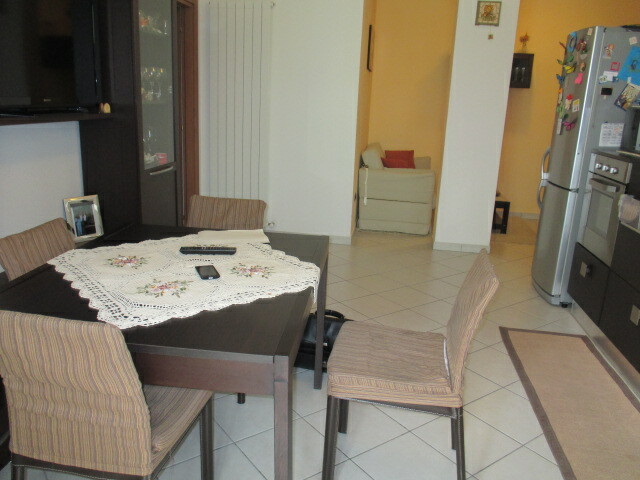 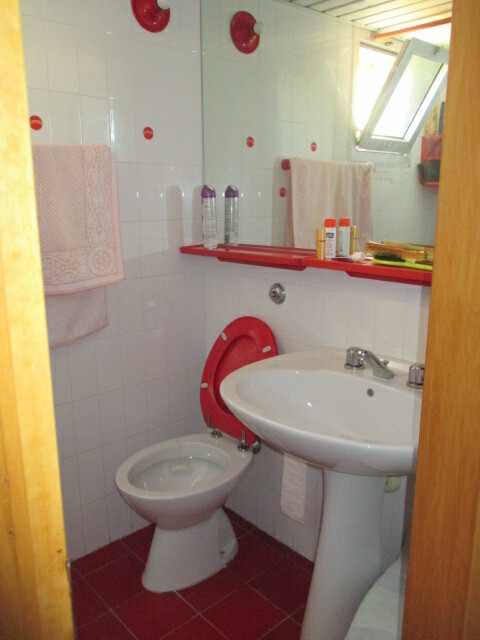 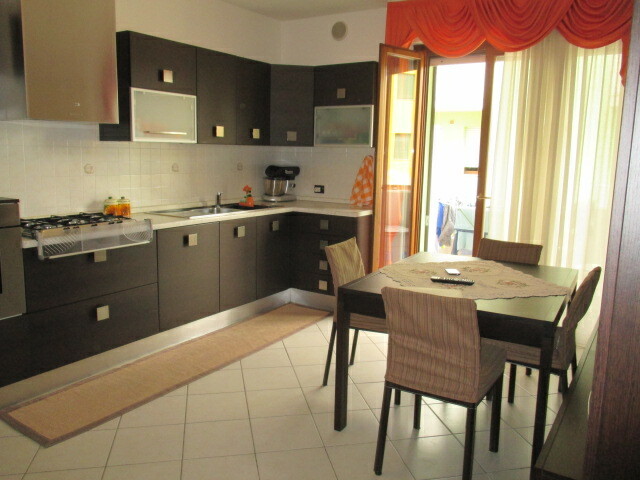 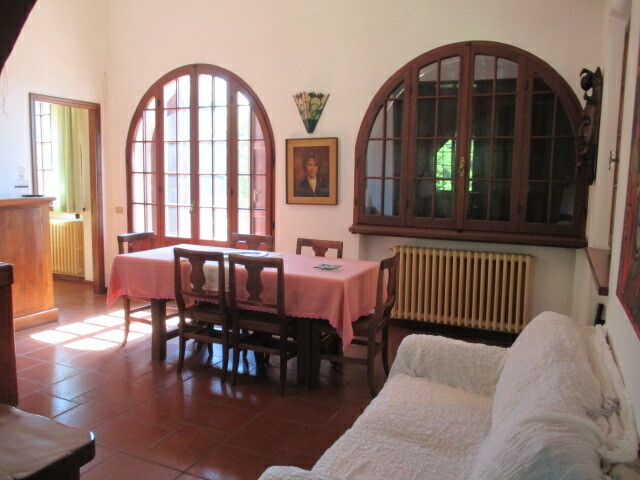 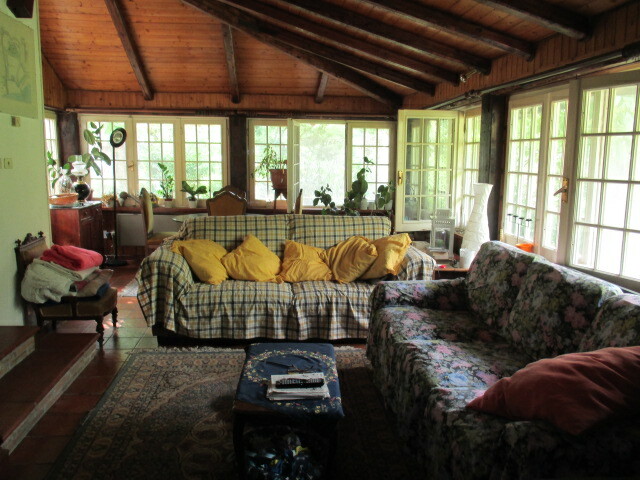 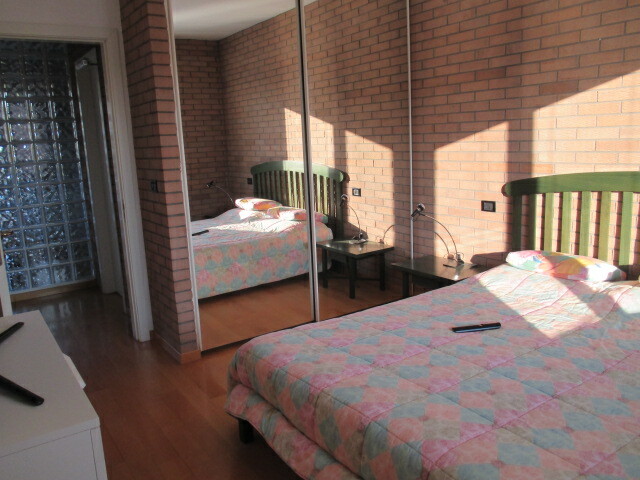 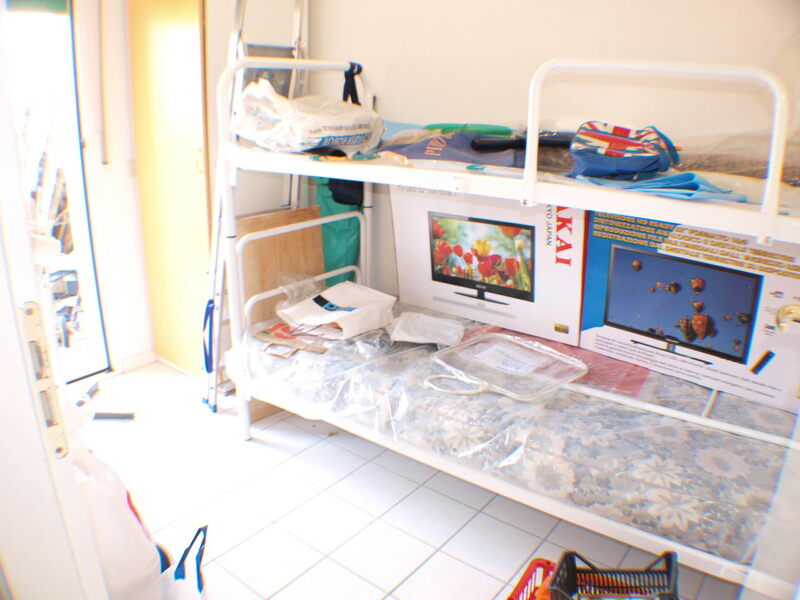 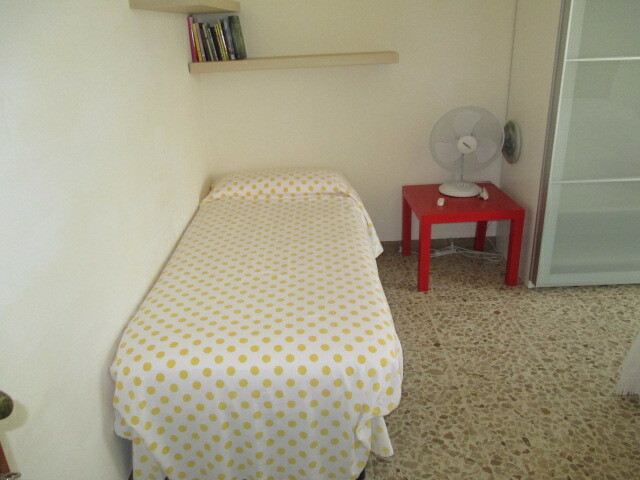 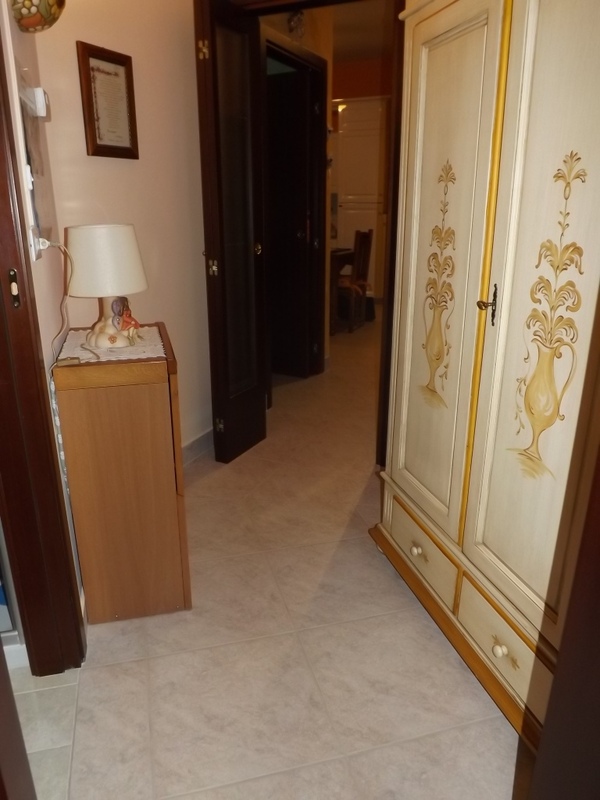 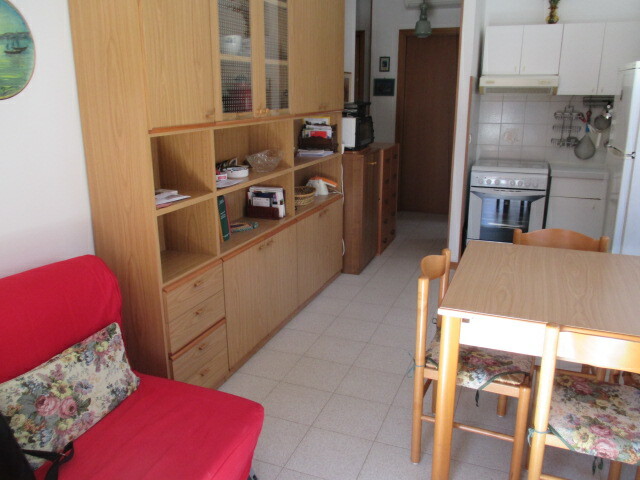 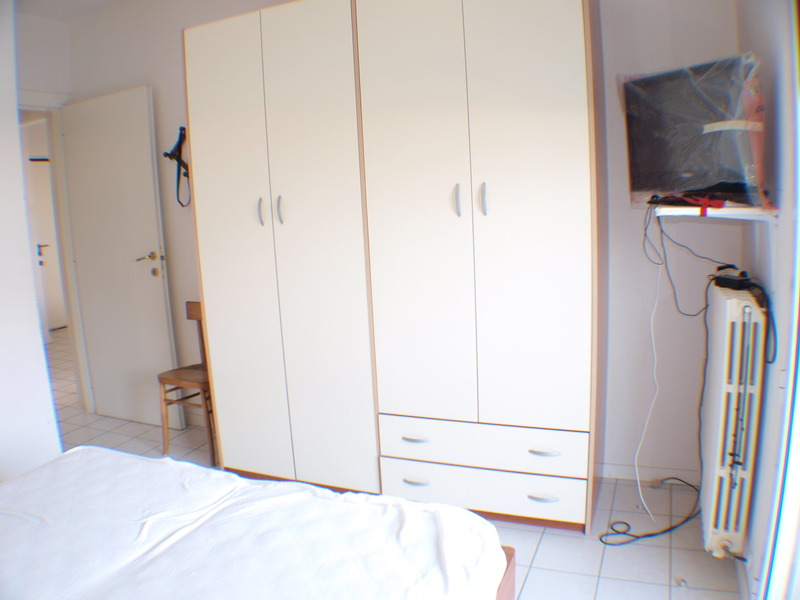 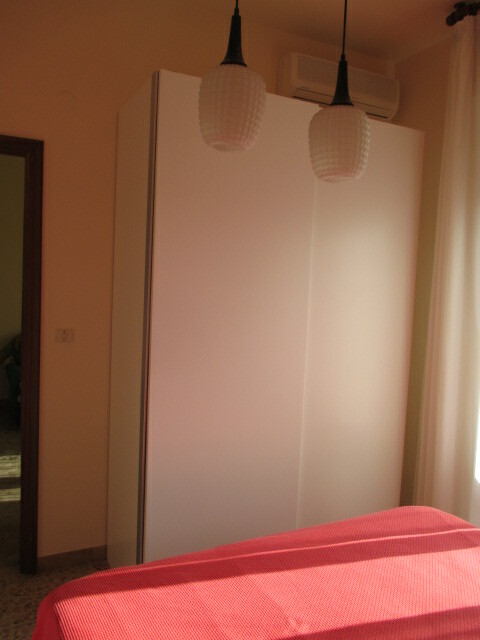 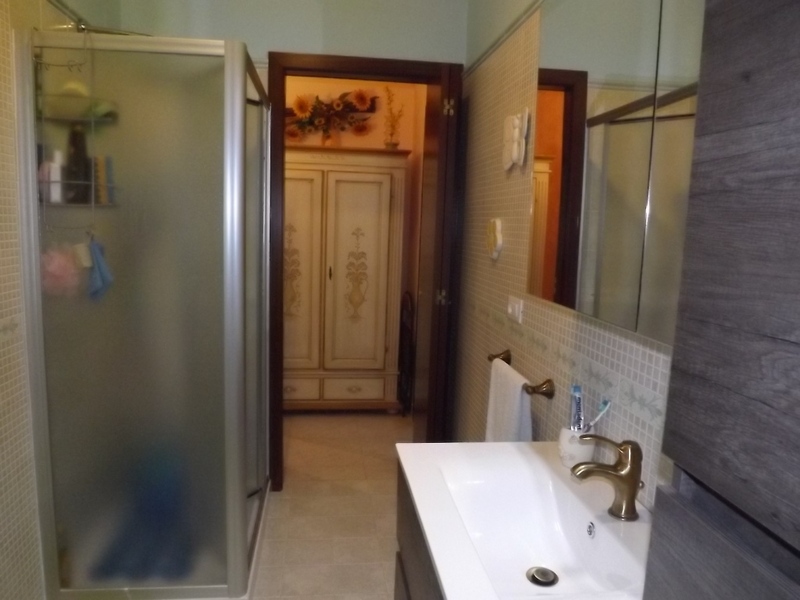 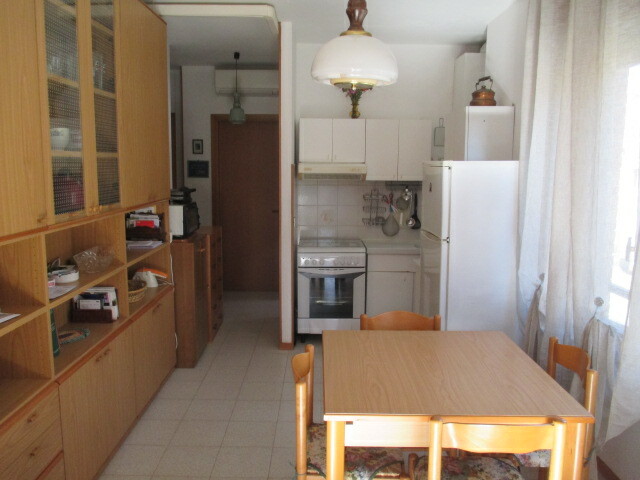 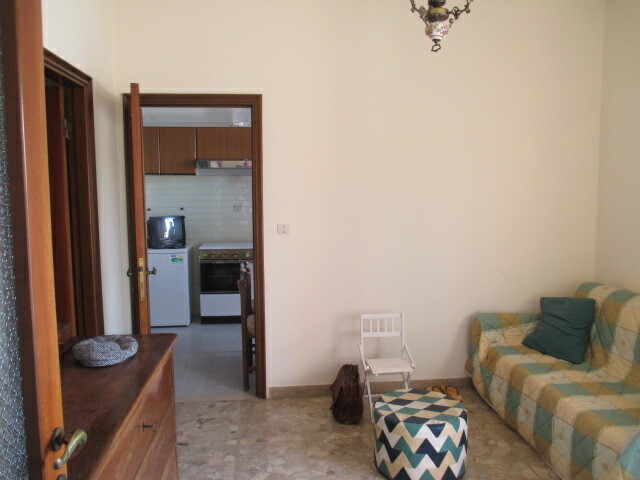 with a gross floor area of 220 square meters. 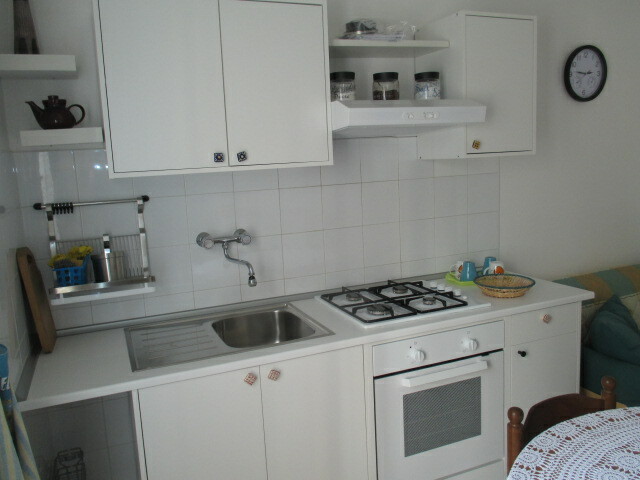 BEACH FRONT APARTMENT MQ. 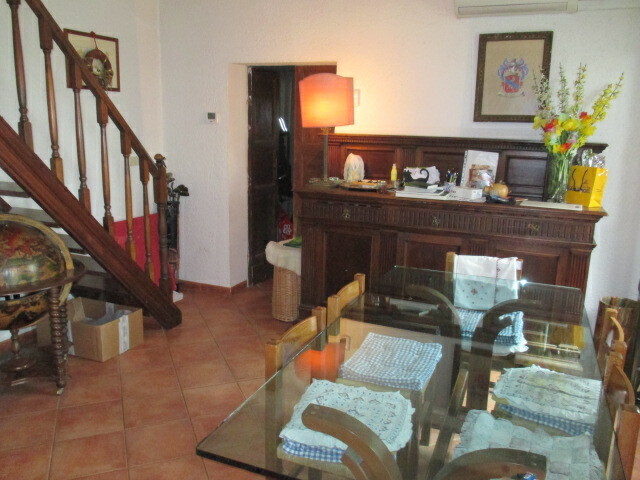 60 in very good condition comprises entrance hall, living room with kitchenette, two bedrooms, bathroom, GARAGE AND GARDEN EXCLUSIVE.